Yahoo is apparently currently going through a rough phase trying to overcome multiple data breaches. The internet giant which has been investigating a data breach that affected over 1 billion user accounts just announced warning users of another possible breach. The tech company revealed that between potential malicious activities had taken place on their website between 2015 and 2016 and believed to be caused by the use of forged cookies. During the said period, Yahoo believes that some accounts were compromised. "Based on the on-going investigation, we believe a forged cookie may have been used in 2015 or 2016 to access your account." last year, Yahoo revealed of the involvement of state-sponsored attack in stealing data of over 500 million users that occurred between 2013 and 2014 after which it later announced of another data breach which then involved over 1 Billion users account. The company in its December security update 2016, addressed the cookie forged related issue. 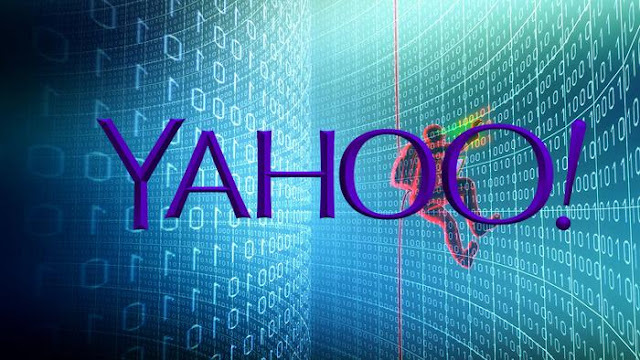 A spokesman from Yahoo said that after the investigation, they identified accounts for which the forged cookies were used and according to them, "Yahoo is still in the process of notifying all potentially affected accounts holders. Yahoo has invalidated the forged cookies so they cannot be used again," the spokesman said. The recurring cyberattacks on Yahoo has sabotaged the deal between Yahoo and Verizon Communications in which Yahoo was suppose to sell off its mobile apps and email service.